My first experience working for a Board of Directors occurred when I joined a dynamic, vibrant, and growing trade association as Deputy CEO. This organization had talented staff, and a founder who really deserved the label “visionary”. They also had an extremely passionate, mission-oriented board who believed in the organization and what we were doing. And sometimes that could be little hard to deal with. Sometimes specific board members got so “engaged” that it bordered on micromanagement. As staff, at times we complained. We knew how to run the organization. We were association and nonprofit professionals, and understood the specific challenges that have to be overcome in order to make a nonprofit relevant, and frankly, profitable. So while we complained about our at times overly “engaged” board, we made it work. A few years after becoming Deputy CEO of this association I had the opportunity to leave and become the Executive Director of another trade association. This organization’s board was significantly less engaged, and in the beginning I thought that would be a blessing. I quickly learned that that’s not what working with a disengaged board is actually like. Even if you’re a dynamic, aggressive nonprofit executive you will live a pretty bleak existence if you report to a disengaged board. You’ll come to a meeting full of ideas—and no one will really care. You’ll see an opportunity to do something really different and innovative—and no one will want to rock the boat. You’ll see big, exciting opportunities—and the board members who do show up will just see obligation. Ultimately you’ll be stuck in a rut, and eventually board disengagement becomes staff, stakeholder, and constituent disengagement. It’s a pretty bad experience. You don’t want to be there—trust me. 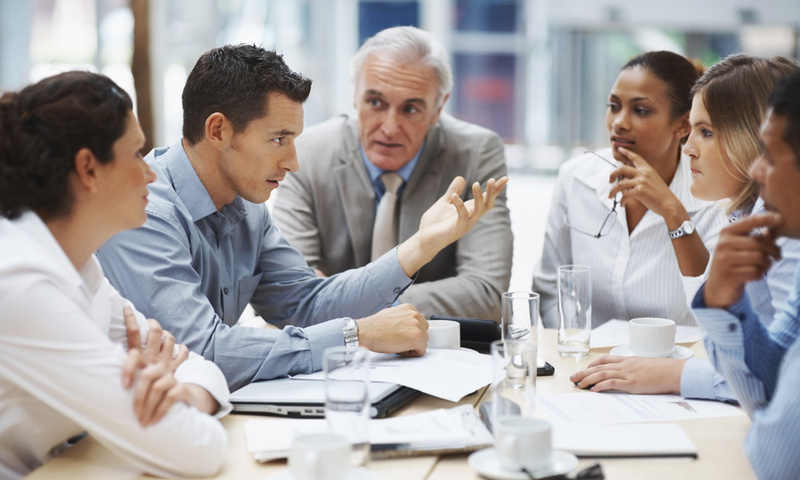 However, before it gets that bad, you can proactively take steps to create an engaged board. BoardPaq’s video “7 Strategies to Create an Engaged Board” outlines some of the steps you can take to create the dynamic board you need. Doing things like recruiting a diverse board, keeping the lines of communication open outside of formal board meetings, and matching board members to roles that they are passionate about will all help with board engagement. More than anything, ask board members why they chose to serve, what they hope to accomplish while they are on the board, and what excites them about the mission. If they have answers to these questions make sure they get opportunities to realize their goals and do what excites them. And, if they have lost that excitement for your mission it may be time to look at how they can be (tactfully and gently) transitioned out of their role—because life is just too short to work for or serve on a disengaged board.